Datalogic?s RIDA? 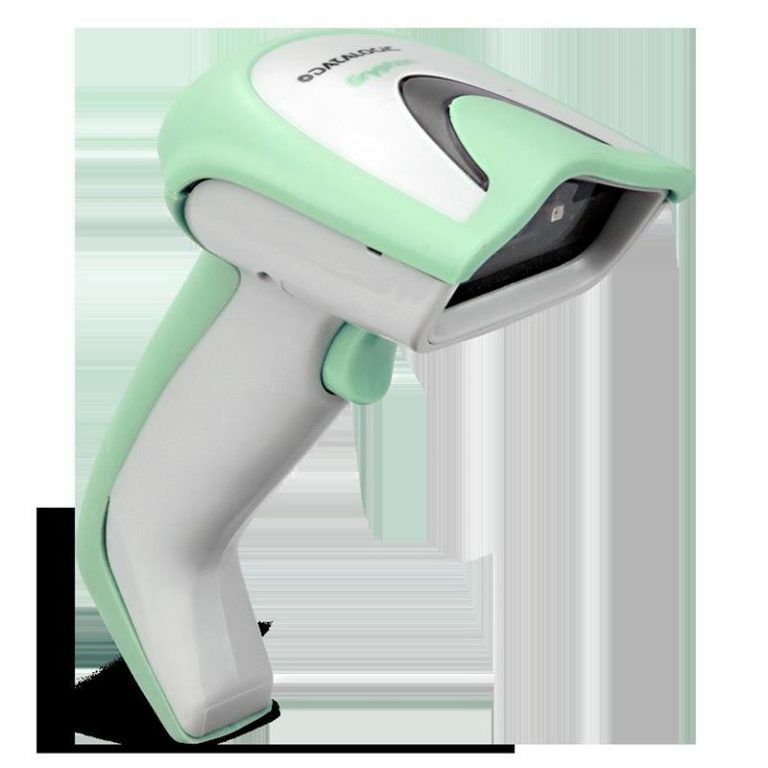 DBT6400 cordless area imager with Bluetooth? wireless technology is the ideal workmate for connection with mobile devices. 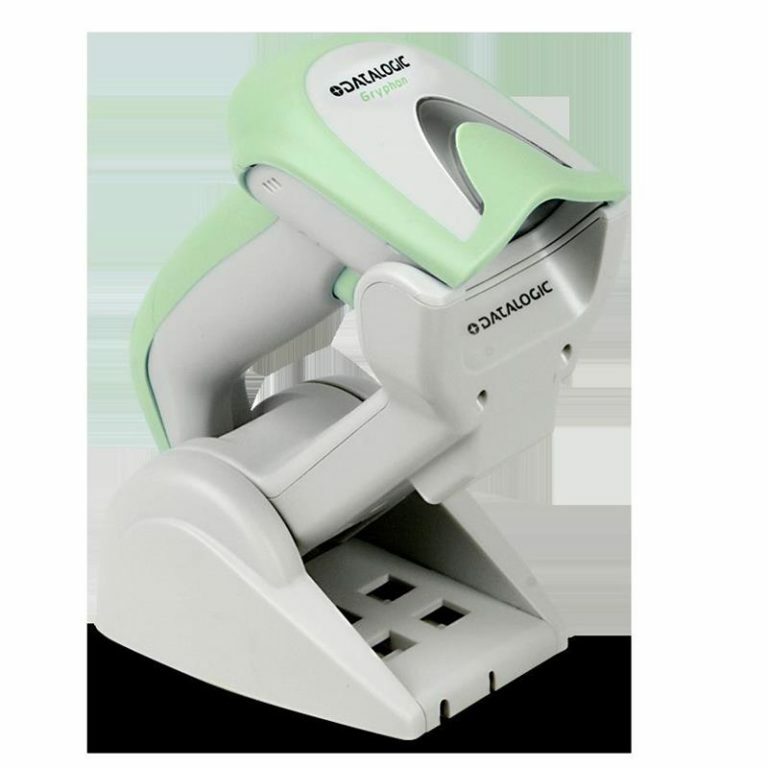 The imager is a small, ergonomic, perfectly hand-fitted wireless device with a modern and elegant design. The RIDA DBT6400 imager pairs easily with Android?, Apple? iOS and Windows? Mobile? devices as well as standard laptops equipped with Bluetooth wireless technology.? This imager reads 1D and 2D bar codes, damaged or poorly printed codes and bar codes on reflective screens.? Its main features include image capture capability, white illumination and the most efficient aiming system in the market place.